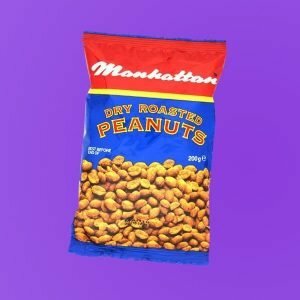 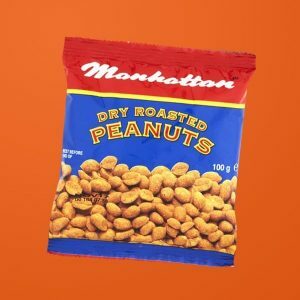 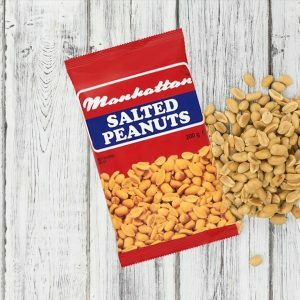 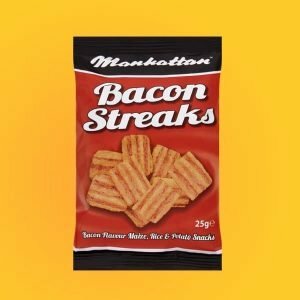 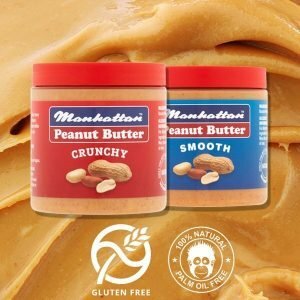 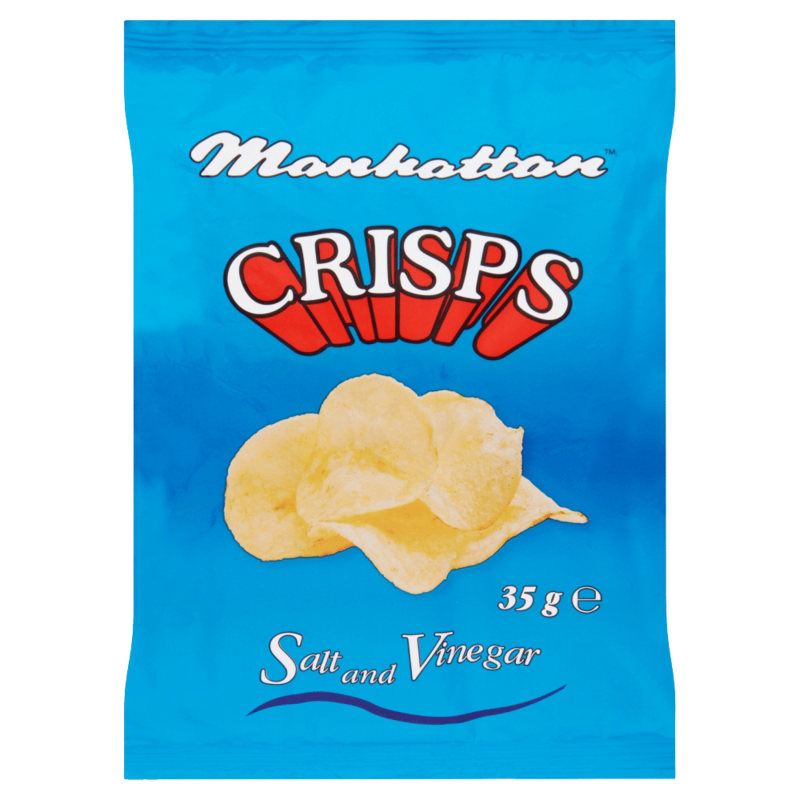 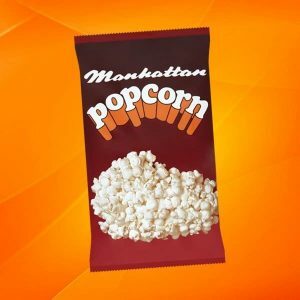 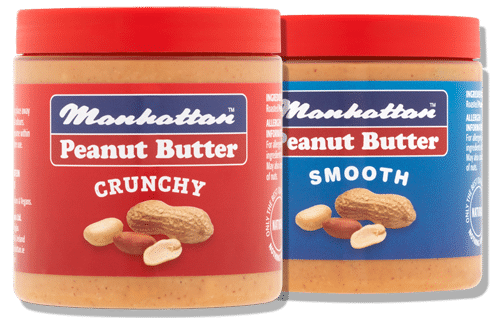 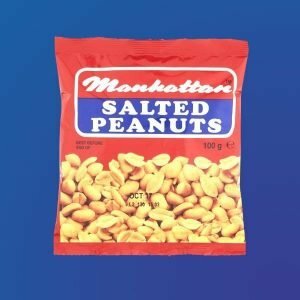 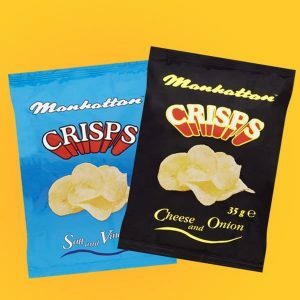 Manhattan – The home of the best Popcorn & Peanuts! 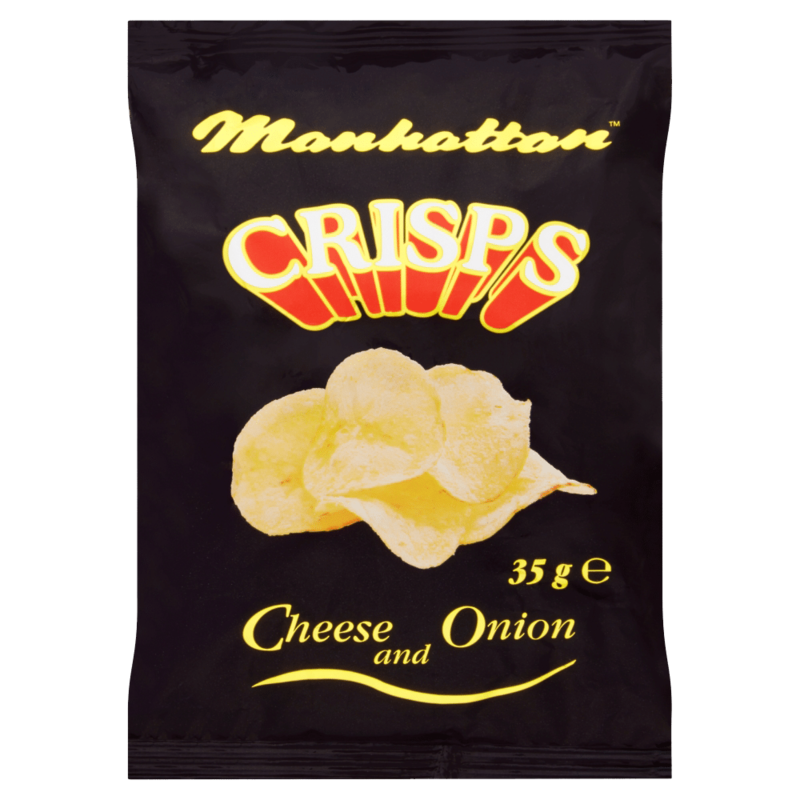 For one of Ireland’s best loved flavours! 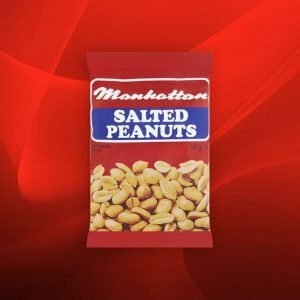 We do our NUT to please you! 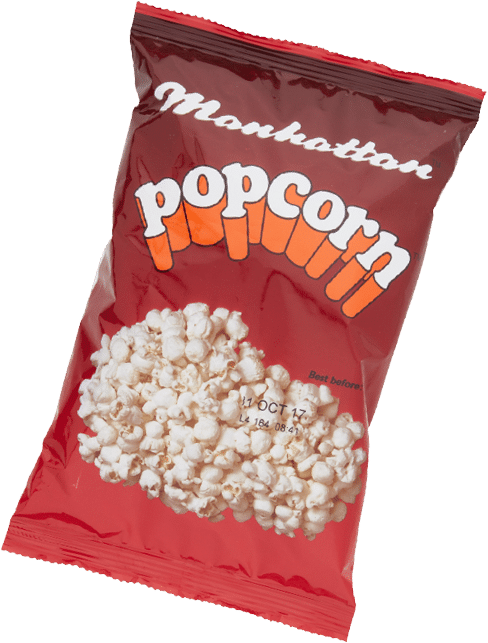 The popcorn kernel’s general composition is carbohydrate (principally starch) protein, fat and water. 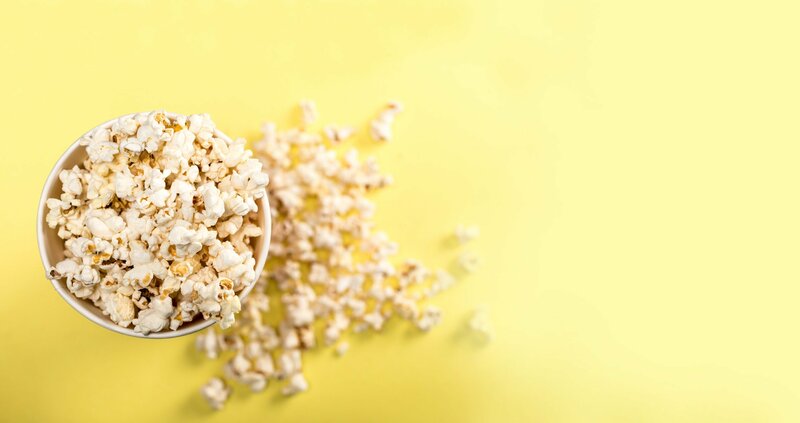 Water is stored in a small circle of soft starch in each kernel. 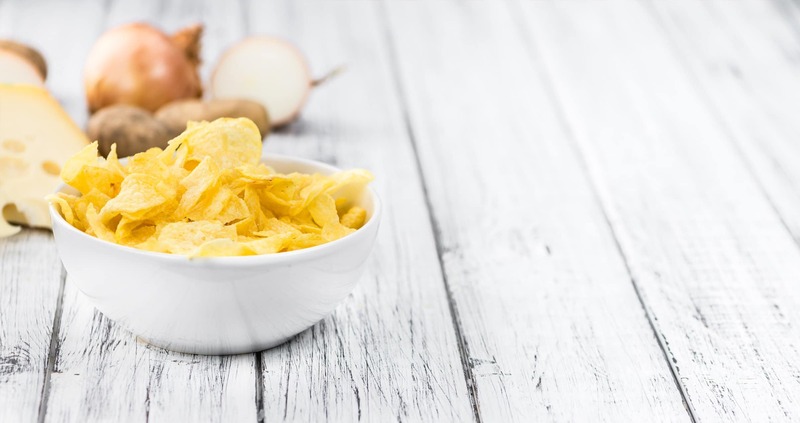 As the kernel is heated the water heats, builds up pressure and takes up any available room. 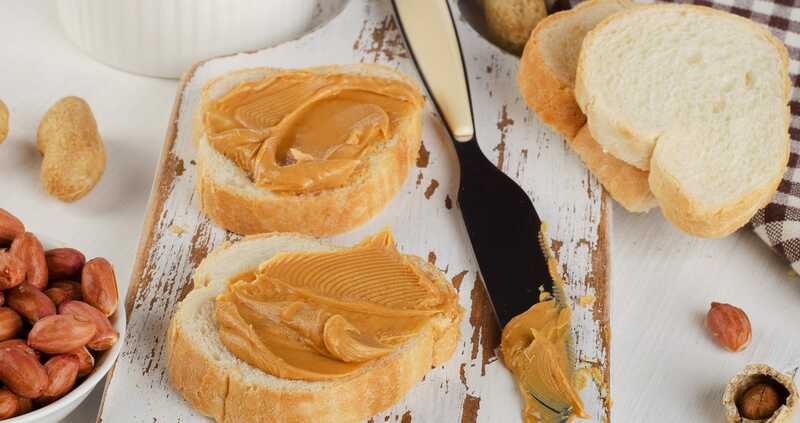 The harder surface surrounding the starch resists the water pressure for as long as it can. 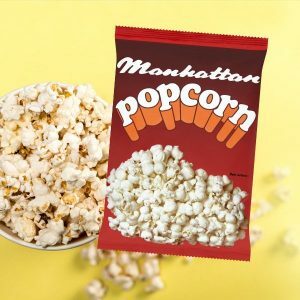 When the outer surface gives way, the water further expands causing popcorn to explode. 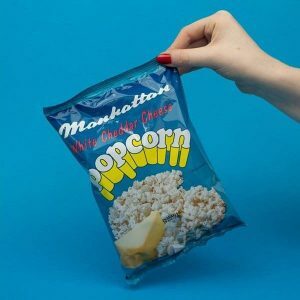 The soft starch pops out, the kernel turns inside out, and steam inside the kernel is released and the corn pops.